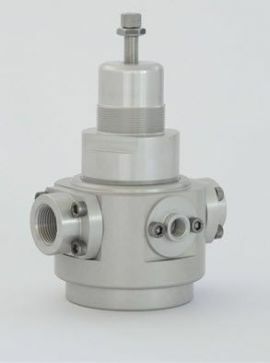 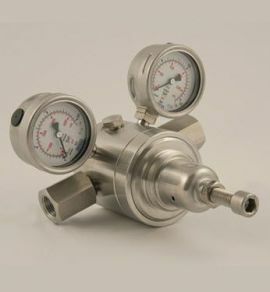 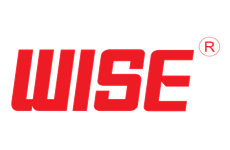 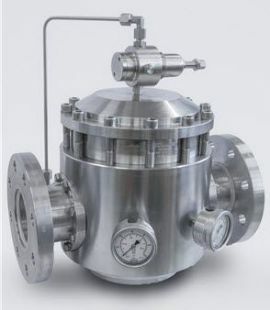 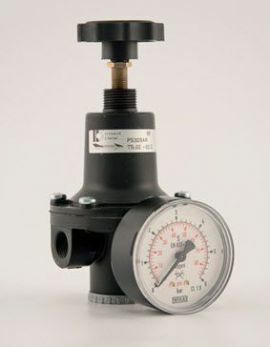 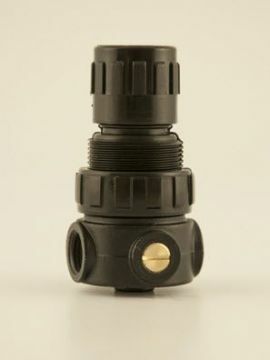 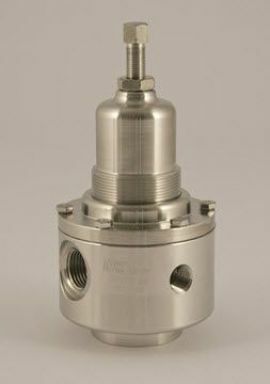 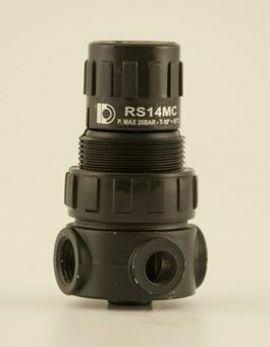 Minimum size pressure regulator for inlet pressure up to 20 bar (290 psi) in the plastic bonnet version; inlet pressure up to 30 bar (435 psi) in the stainless steel bonnet version. 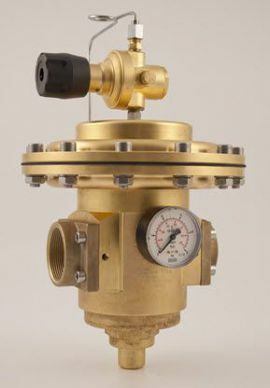 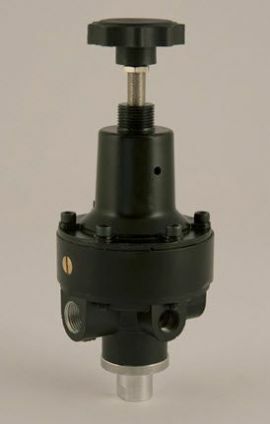 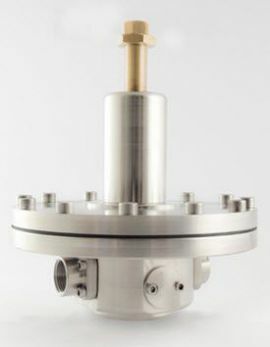 The main valve is balanced. 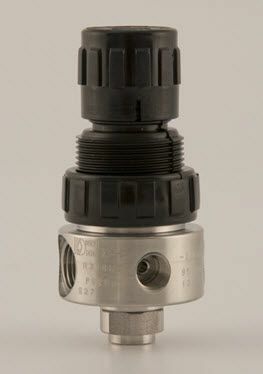 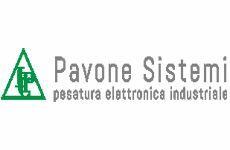 Available the EAC-EX TP TC 012/2011 versions for the Russian market.